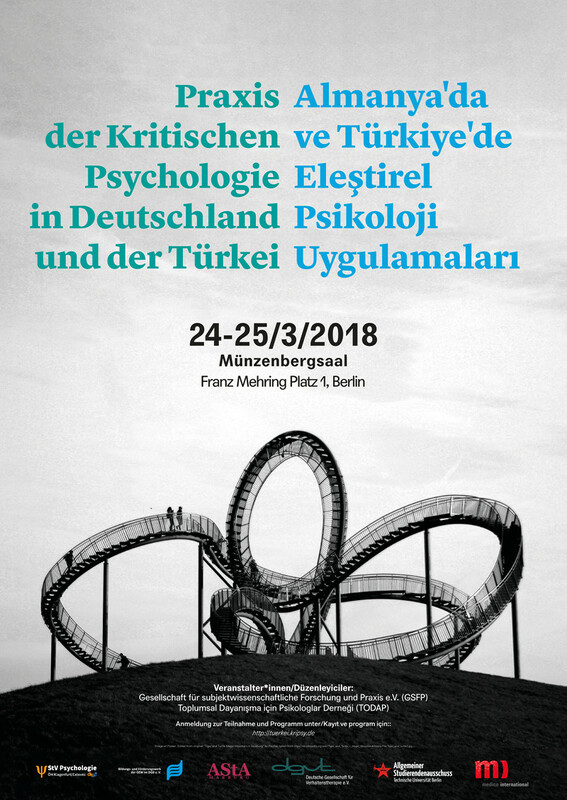 From 23.03. to 25.03.18 the conference „Praxis of Critical Psychology in Germany and Turkey“ will take place in Berlin. 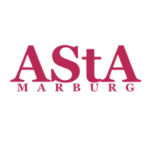 The first conference day is planned as an internal workshop day for the members of the associations involved in the organisation of the conference. 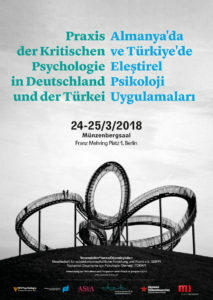 The conference is organized by the ‘Association of Psychologists for Social Solidarity’ (TODAP / Turkey) and the ‘Society for Subject Science Research and Practice’ (GSFP / Germany). The panels will be held in German and Turkish. Headphones for simultaneous translation are available at the registration counter. At the same time panels in English can be attended. Registration is requiered to participate and to receive a pair of headphones at the counter. The registration will close when reaching the maximum numbers of participants! Members – students, practitioners, activists and academics – of GSFP and TODAP are planning and organizing the conference at no charge. In addition to the support of the institutions listed below we urgently rely on your financial support.